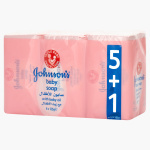 Johnson's 6-Piece Baby Soap Set | Multicolour | Helps to keep baby skin smooth and soft. Pamper your baby's soft and delicate skin as you use this set of baby soaps for regular bath time. 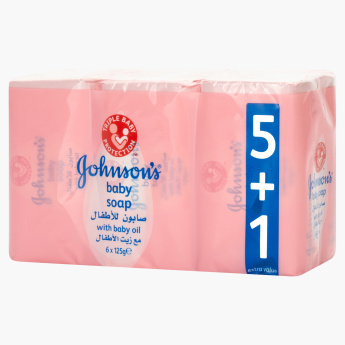 The six soaps will last you a long time and will continue to protect your kid's skin from dryness.